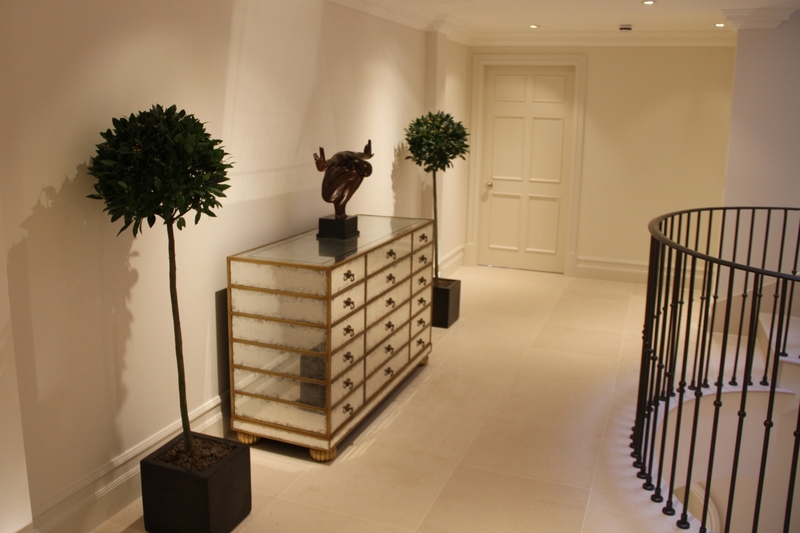 This prestigious house on the grand Wentworth Estate in London is a stunning new property filled with old features mixed with modern inspirations. 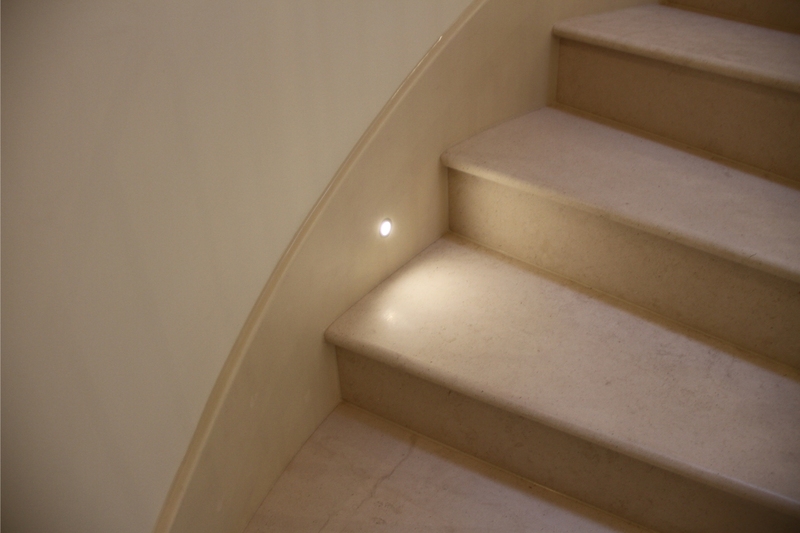 Step treads and risers side lit to emphasize the natural beauty. 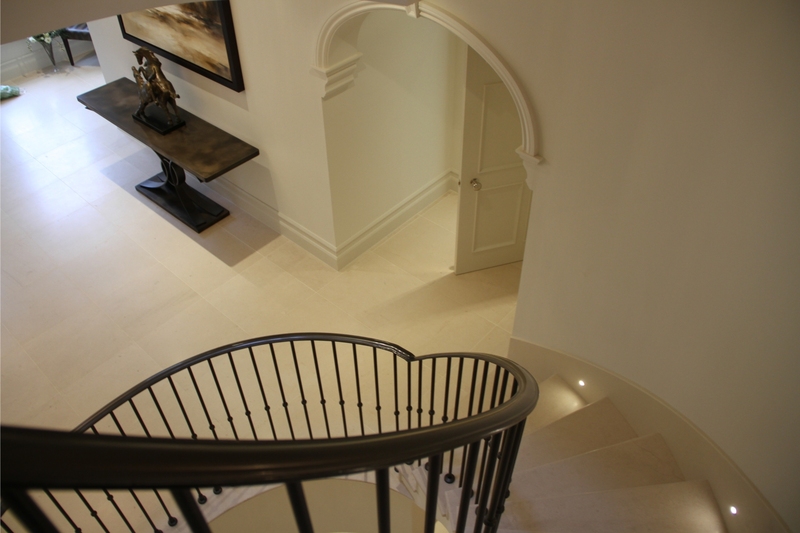 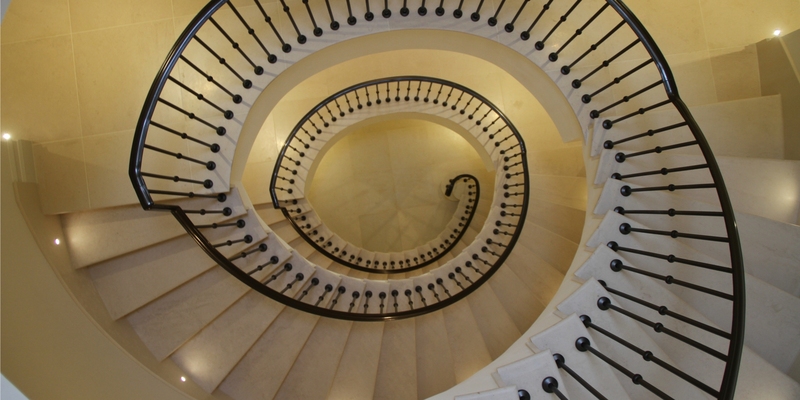 The stone staircases are a stunning feature within the property. 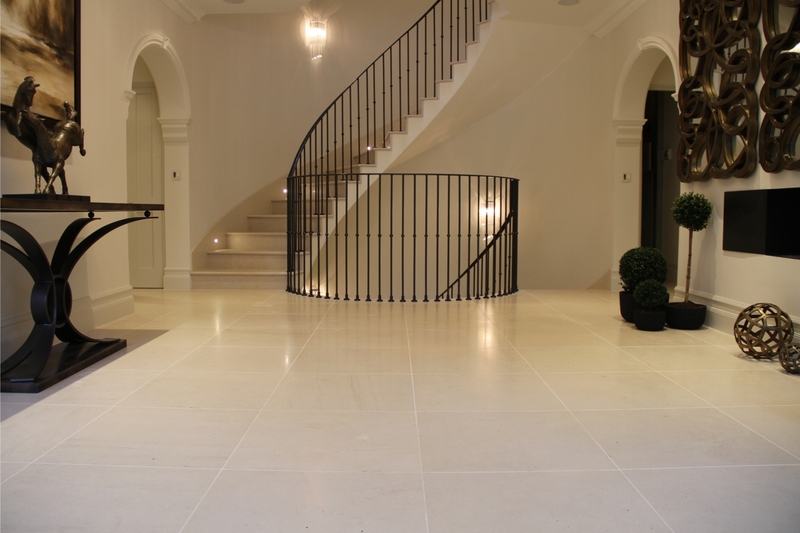 Kinorigo worked on supplying Limestone tiles throughout the house as well as a matching porcelain tile to go on the bottom floor. 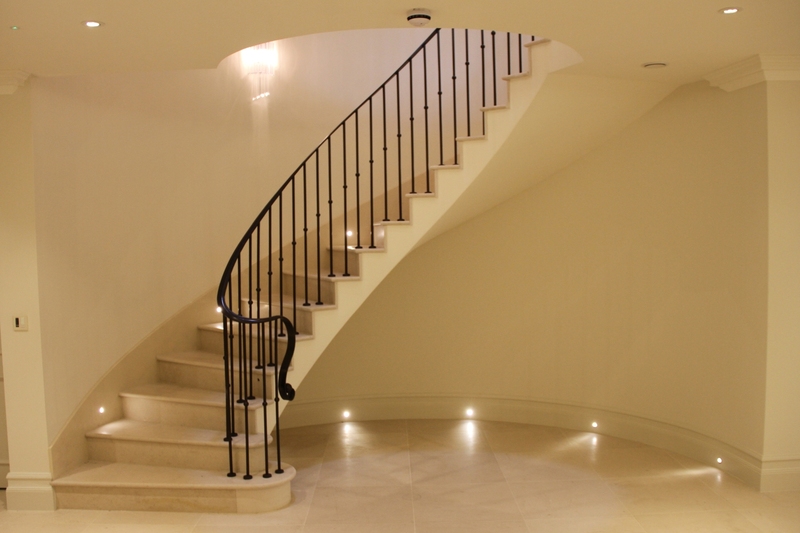 Each step tread has been made from Moleanos limestone, as well as the ground floor and all the floors above. 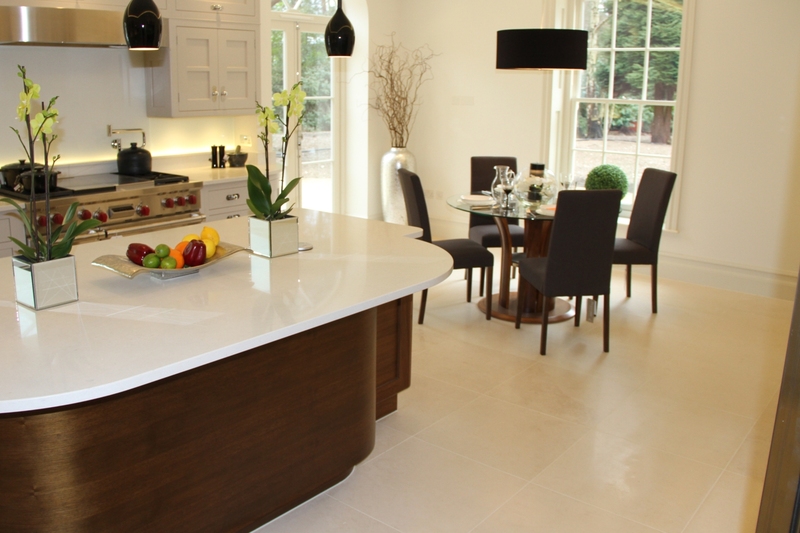 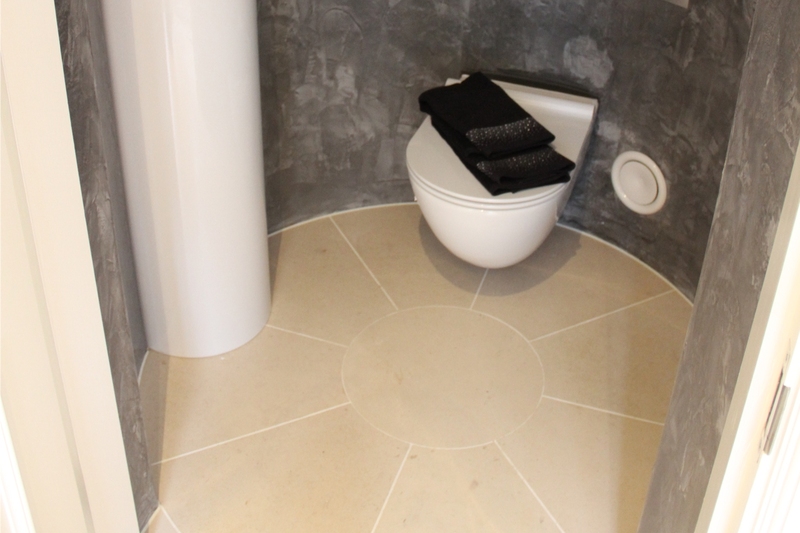 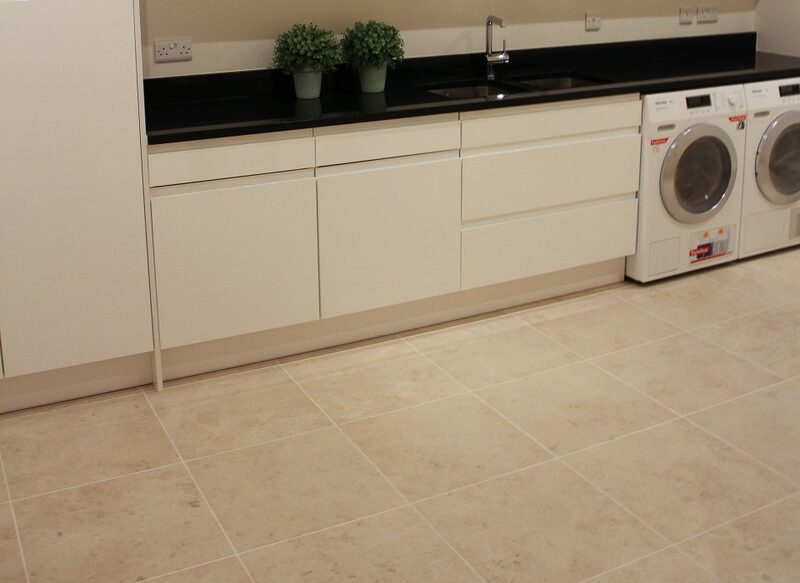 The basement has a porcelain tile which replicates the beige limestone perfectly – Sabbia Beige.